We love the tradition of mounting your hunting trophies on your wall, above a fireplace or bed is the perfect place to show them off! 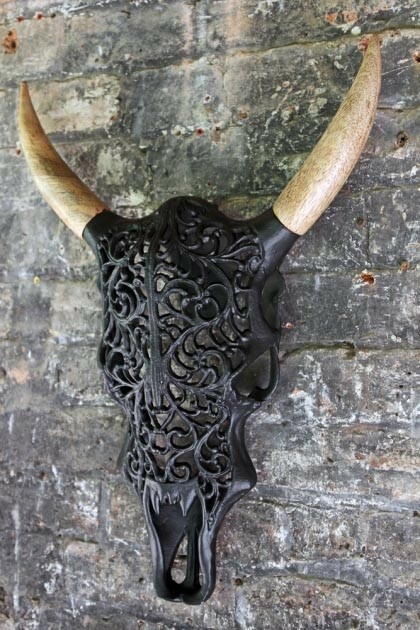 The Ornate Metal Bull Skull is a trophy of another kind and should be just as proudly displayed! 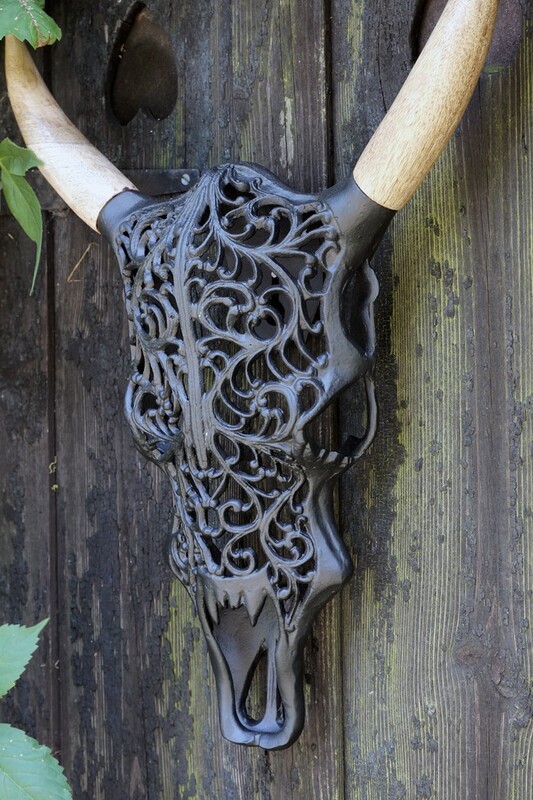 With ornate metal detailing and large wooden horns, these skulls have been modelled on Texas Longhorns and recreated to give a quirky decorative piece. 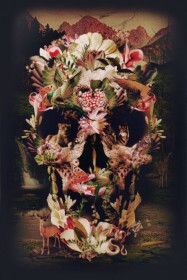 Adding instant Gothic glamour and chic, we think these skulls look at home against deep colours and dark walls! 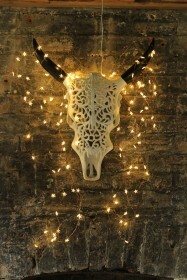 Try dressing up with fairy lights and flowers to express your personality!